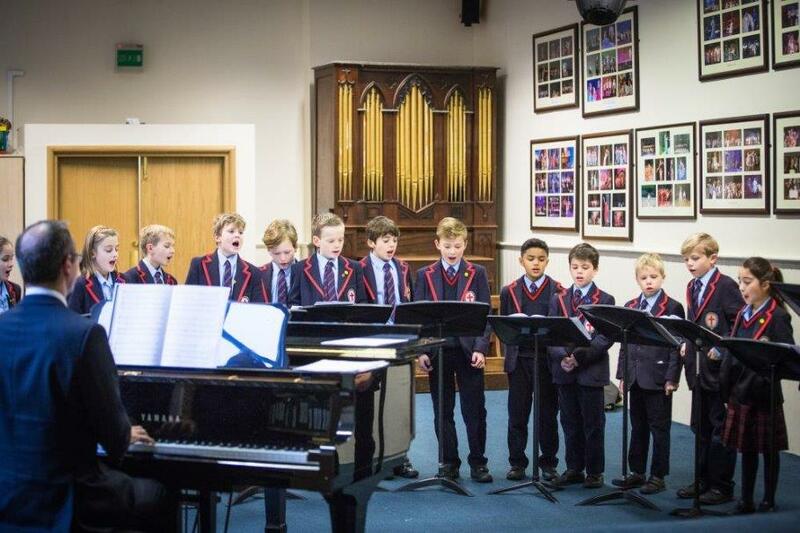 St George’s School was founded in 1348 to educate the choristers of St George’s Chapel, and in doing so, provide a quality education that would prepare pupils for their next stage in life. This continues to be our mission in the 21st century for the girls and boys now in our school. 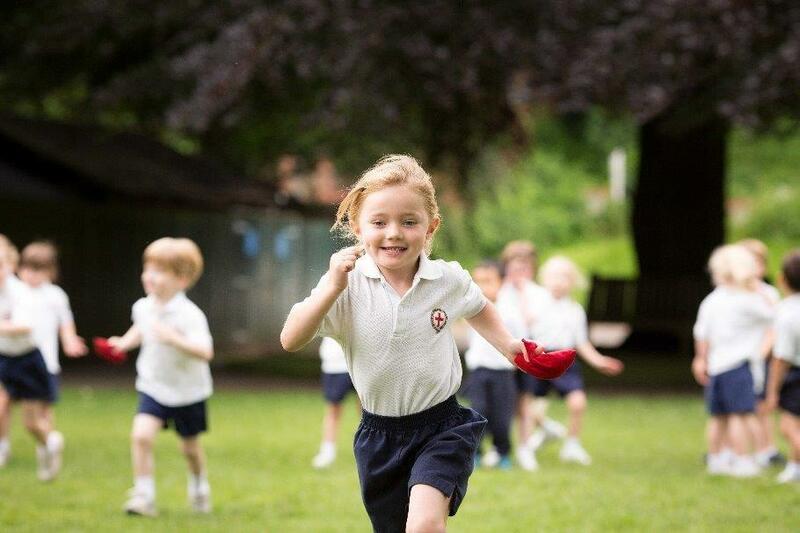 We want to ensure that the excitement of learning and discovery remains an integral part of all our pupils’ lives by providing a fully rounded education based on academic excellence. We are pleased to set out here an outline of the strategy for our school for the next five years. 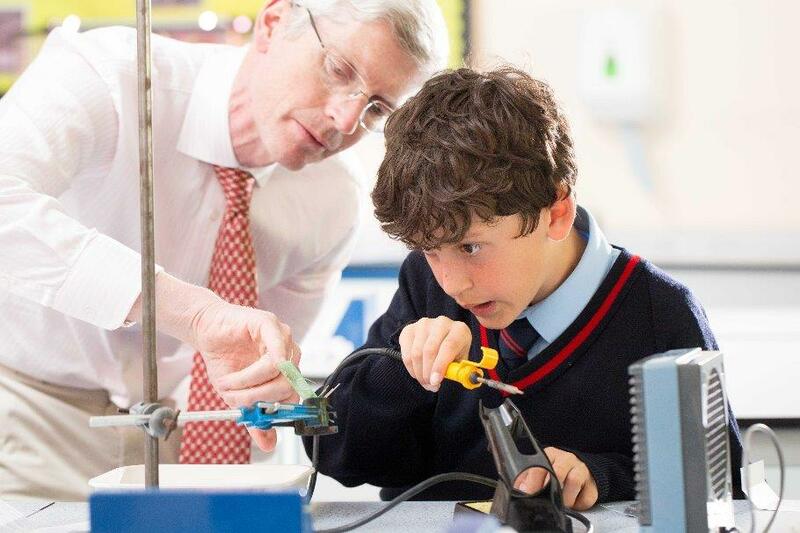 The Governing Council, together with the Head and key members of our commuity, have discussed in detail what we do well, what we can do better, and how we can continue to pursue excellence for the benefit of our pupils, their families and our staff. We are grateful to everyone who participated in this process. Four main areas have been identified as being of strategic importance, representing our strengths and aspirations: A Great School, Great Music, Great Community and Great Support. What follows is a brief summary of our goals for these areas. The School’s Senior Leadership Team will now build on these principles. A range of documents will emerge over the coming months as we endeavour to make our strategy real. We hope you will support us in our effort to secure a vibrant and sustainable future for our school. 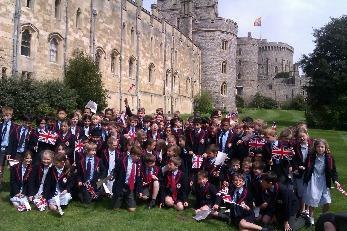 St George’s School is part of the College of St George and also part of the broader Windsor community. We greatly value and wish to strengthen the ties we share with our near neighbours and the world around us. We want our pupils to understand, from the safety of their place in school, that they too are members of – and must participate in – that wider world.